Apache Hadoop (High-availability distributed object-oriented platform) is an open-source software framework that supports data-intensive distributed applications, licensed under the Apache v2 license. 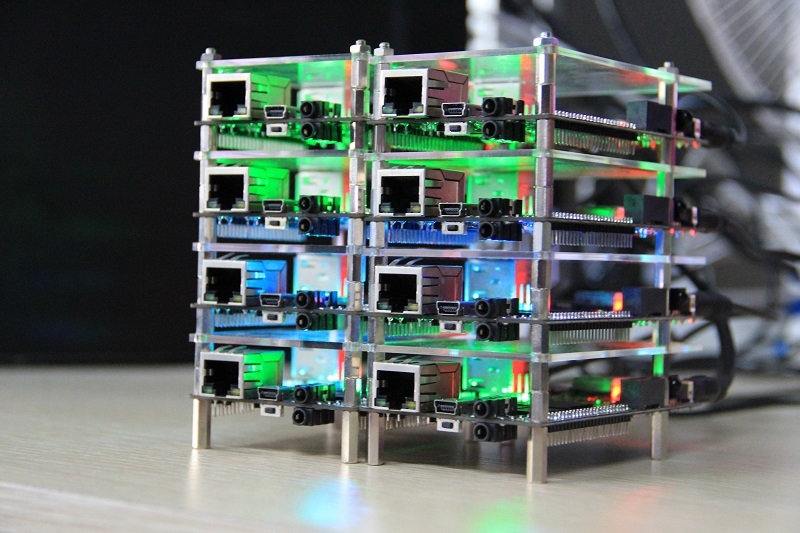 It supports the running of applications on large clusters of commodity hardware. Hadoop was derived from Google‘s MapReduce and Google File System (GFS) papers. 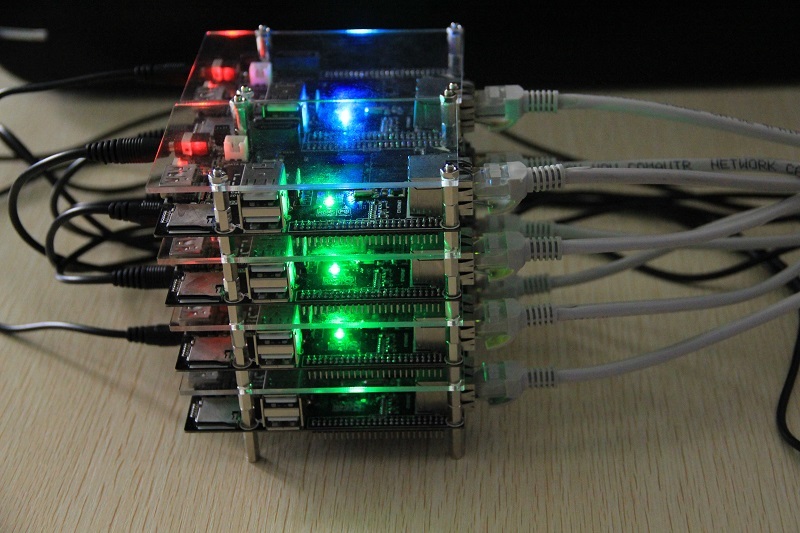 I’m glad that we have successfully deployed hadoop cluster on cubieboard last week. the latest lubuntu(v1.04) image for cubieboard have integrated jdk-1.8 armhf in it, we can find it here. Next week we will release a new lubuntu image for cubieboard2 which also integrate jdk 1.8 armhf. 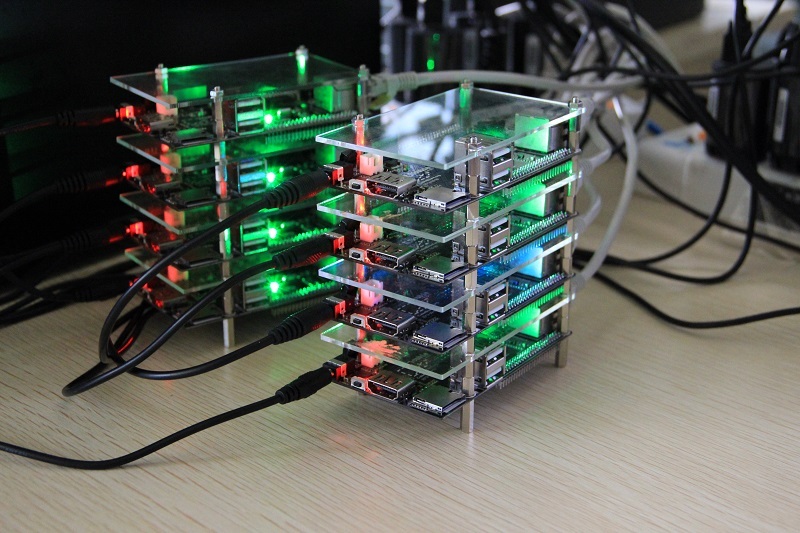 It’s asesome to have plenty of low-cost cubieboards cluster running hadoop! 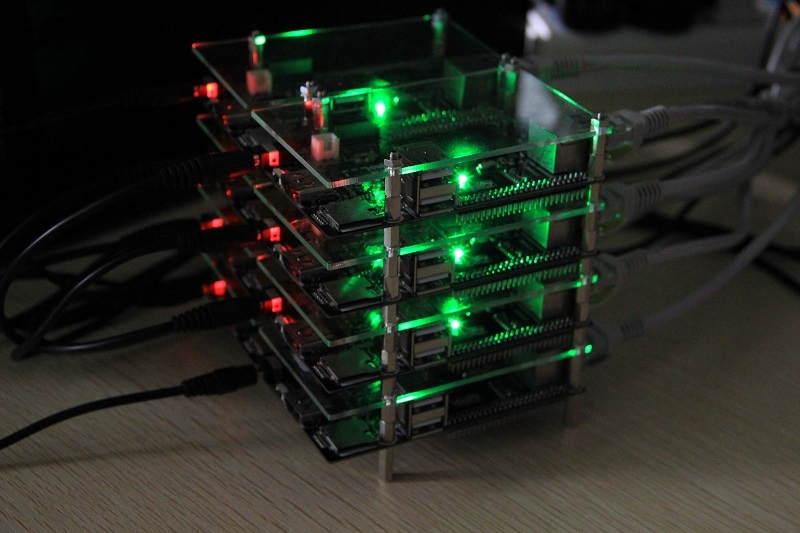 45 Responses to "Hadoop(High-availability distributed object-oriented platform) on Cubieboard"
Thanks for providing the valuable article on Hadoop. I thought of sharing it Hadoop Training is a very useful resource for you guys. I understand that this is PoC kind of thing. However, if you take it seriously, you are really wrong. The total storage is only few GB. I don’t see it hook up to any hard disks. ARM server is good reputation for power consumption and cost. But in terms of performance it is not there yet. I’m more interested in seeing the performance. Would you please post instructions on how you set up Hadoop on the Cubie. 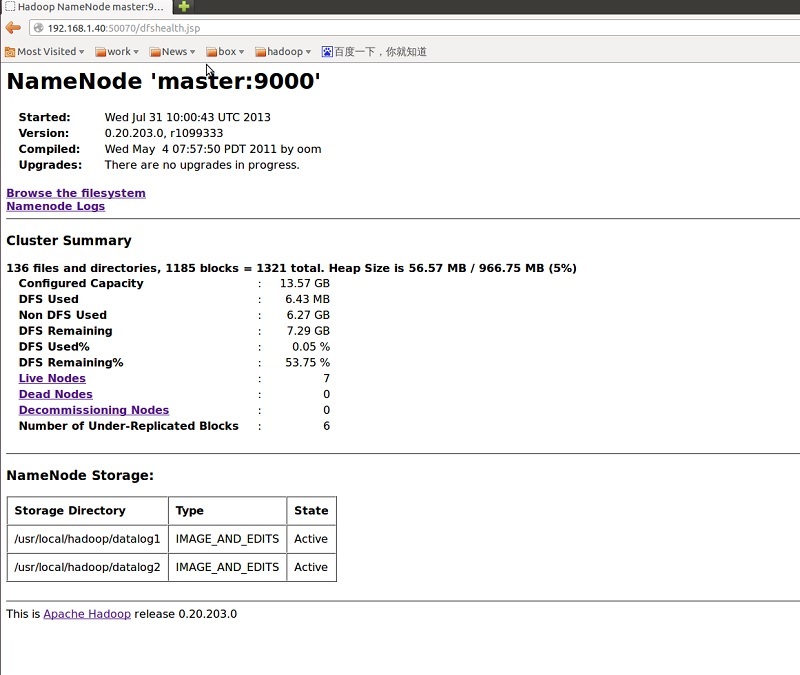 Can you publish instructions on how you set up Hadoop on the cubie? HADOOP is rocking in the current market. Many people are showing interest learn Big Data HADOOP as it is an open source suite, under an apache. 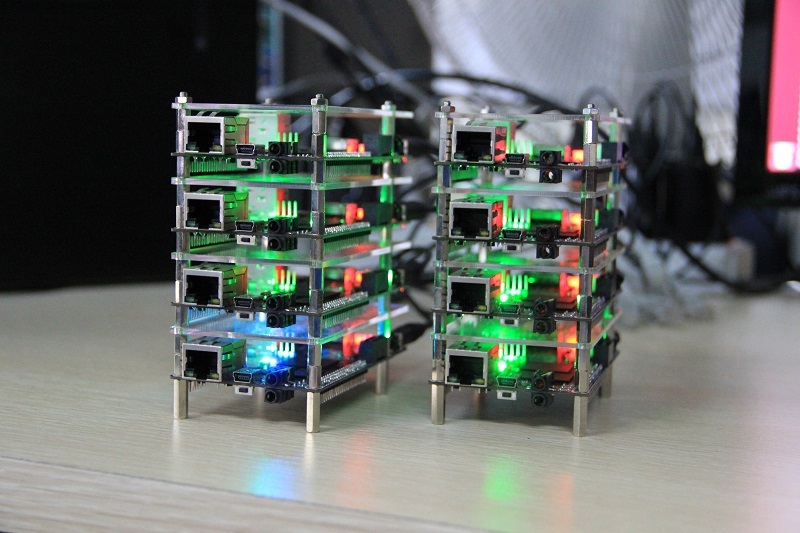 What is the performance of the cluster? For high-performance web server it will fit? 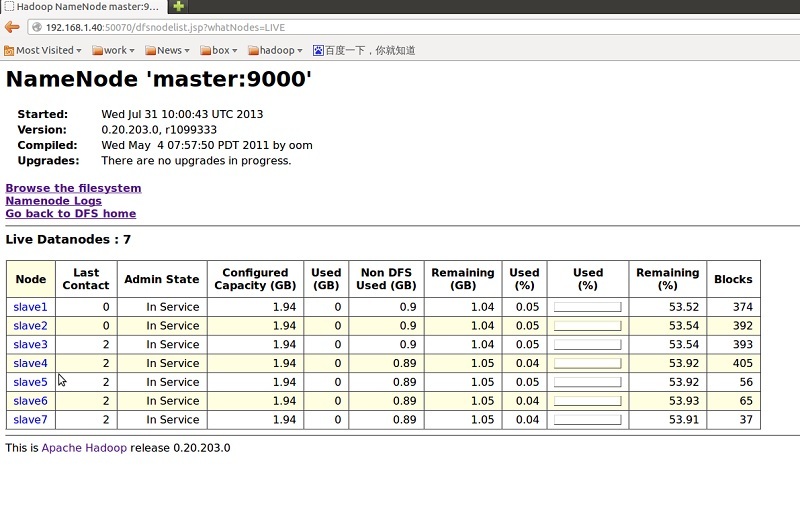 Here is our Hadoop performance study on cubieboard2 comparing with general cluster server. Awsome Job. This is exactly why I purchased your 2 of your boards. Please post instructions such that a newbie like me can follow suit. If this works I plan to purchase quite a few more! Hadoop is a technique which work on various platforms and we should know about them in depth. Hadoop is a cluster of various commodity hardware and in given blog told about all techniques. I was impressed. I have an application where cubieboard is a server for Tomcat. Inside it has a scada application to monitor various things. Do you believe you create a cluster can increase my availability and processing power? it works well with Tomcat? 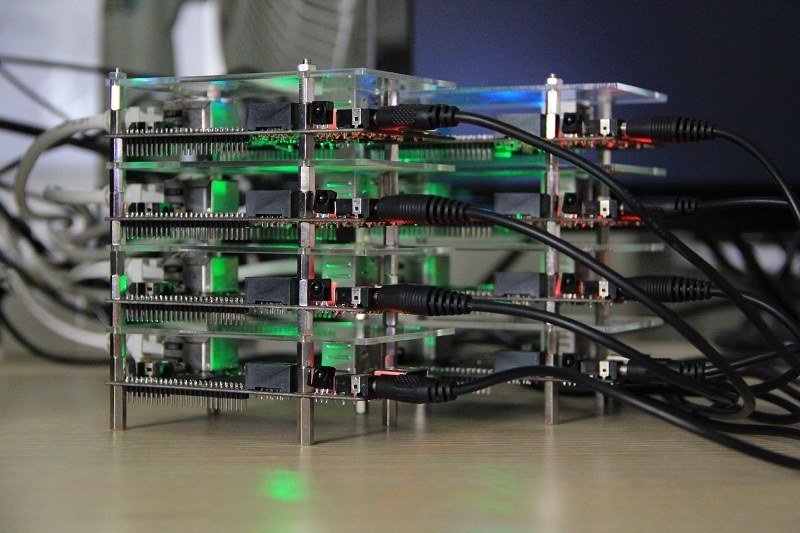 i had a hadoop/hbase cluster over 3 CB boards. However, there seems to be limit on the table size. When I try to import a table with size > 3G, one of the region server just crashes consistently. Can this compare to clusters build in x86_64 (performance/price)? It was nice to read your post.These benefits have seen Hadoop getting much needed attention and the demand of the professionals who can work on it efficiently increases by the day.Hadoop also powers Yahoo web searches, and Amazon, eBay, Google, LinkedIn, Twitter, in addition to a large number of other organizations which use it to streamline and structure large volumes of useful data. It’s nice information and it is very helpful for us.Hadoop online trainings provides best online training Hadoop. I like this article, it was very intresting and one of my friend told me that at hyderabad Biginfosys provides bestHadoop Online Training.. After trained in that institute he got placed in MNC company..
Really good piece of knowledge, I had come back to understand regarding your website from my friend Sumit, Hyderabad And it is very useful for who is looking for HADOOP. Does CB board run on python compiler? I have a dumb question. I see 2 sets of 4 boards. Does this mean you have multiplied the CPU power? What advantage is is to have the boards in an array like this? Looks amazing but I don’t really get it. The information which you have provided is very good and easily understood. It is very useful who is looking for hadoop Online Training. That’s interesting. I’m struggling to find simple example uses for Hadoop, but I can see you run a job to calculate Pi with it. Could you share details? Thanks. I’ll continue for sure my collection, I’m an happy owner of 2 wonderful Cubie2 atm, but in the way I first need a CTruck to carry such beautiful girls out for shopping!!! So, any news about the next object of my desires??? How is going the CubieTruck testing stage??? From when you closed the comments in CT post, you forget to update your fans… But I’m still checking site & shop every-single-day!!! Best regards and good luck!!! 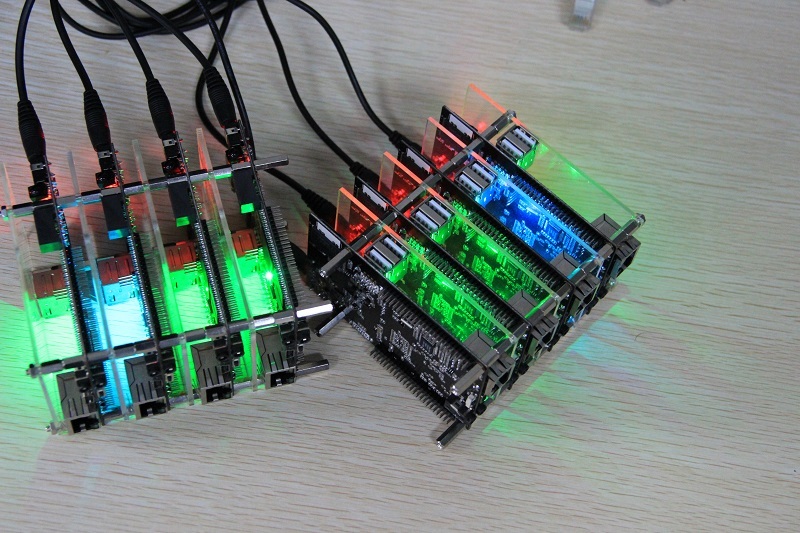 At the begining of August 2013, we have to finish the 3rd batch CB2 production, and then we will start the small PP of cubietruck, because we only have one production and testing team. 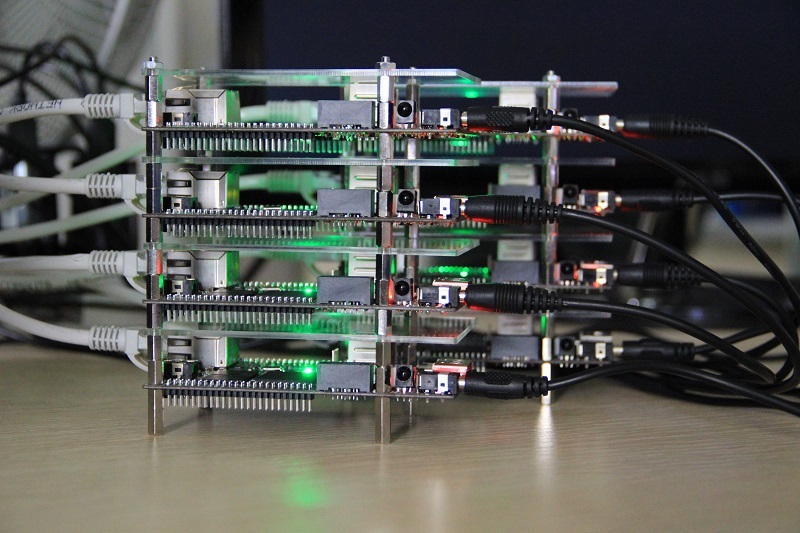 We have finished the fullly testing of the 6 pcs Prototype of CT, and they look like very good. So we plan to release Cubietruck at the end of August. Really thanks for your reply!!! I’ve much appreciated it!!! I’m so happy that CT testing runs smooth, I can’t wait to hold one of them!!! My best wishes once again!! !